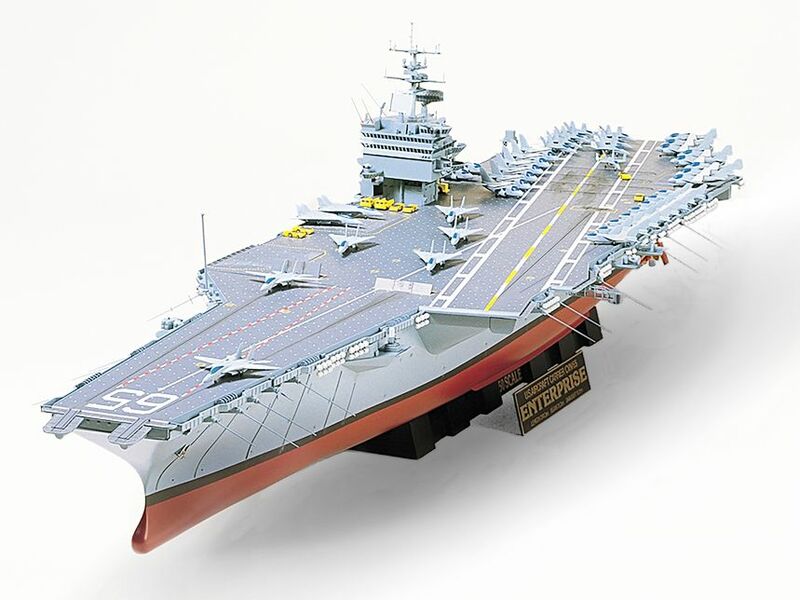 DESCRIPTION The United States Navy Aircraft Carrier CVN-65 Enterprise, also known as the "Big E", is the worlds largest ship and the first nuclear powered aircraft carrier. Webster defines the word Enterprise as meaning"Undertaking, Project, A business organization, Initiative, etc. ", and the CVN-65 fits all of these definitions perfectly.